Izmir University of Economics (IUE) Folk Dances Club danced to raise awareness about substance dependence. Students got on stage as the ‘Memleketim’ song was playing, holding banners that said “No to substance dependency! Don’t become dependent. Become free” and they gave hope for the future of Turkey. 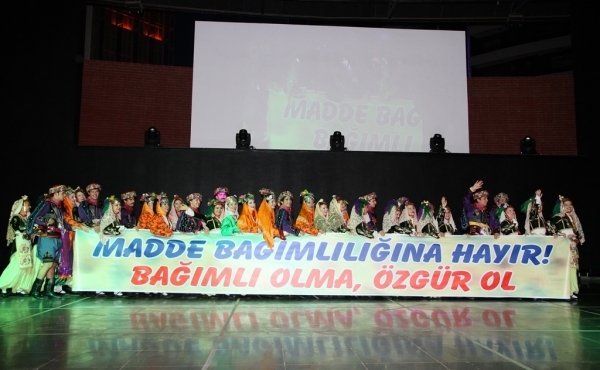 IUE Folk Dances Club, under the guidance of Trainer Halis Altıntaş, shared the stage with Anadolu’dan Esintiler Group from Dokuz Eylül University, Izmir Folklore Research Institution, IUE Rhythm Club, and Modern Dance Laboratory for zestful performances admired by more than one thousand 3 hundred audience. 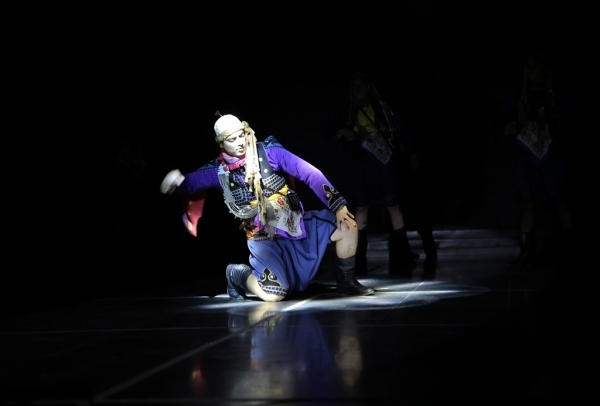 As IUE Folk Dances Club performed dances from Zeybek, Burdur, Antep, Karadeniz, Kafkas, Üsküp regions, oriental and gypsy performances also mesmerized the audience at the 11th ‘Ekonomiden Kalbe, Kalpten Dansa’ titled activity. 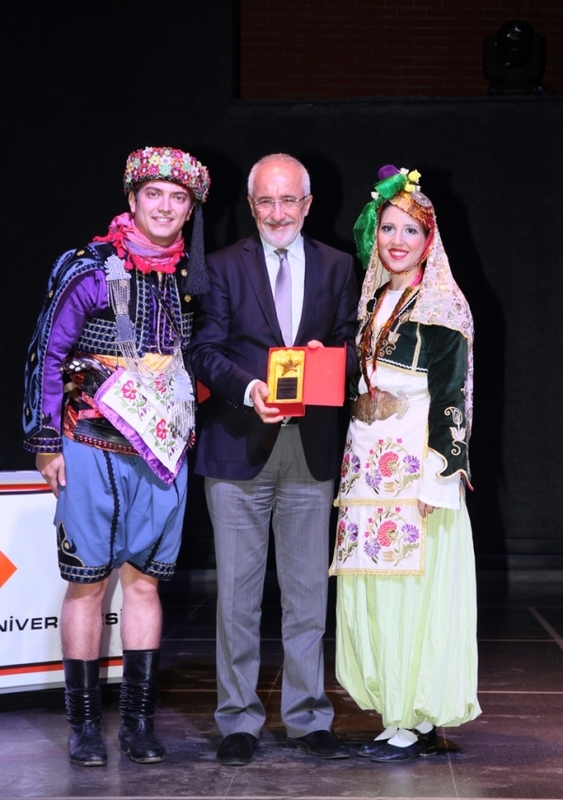 Students presented a plaque to Rector Prof. Dr. Oğuz Esen for his support.